The Mother City is quite beautiful by night, especially when watching the sun set to the West over the Atlantic Ocean and then watching the full moon rise over in the East from the top of Lion’s Head. 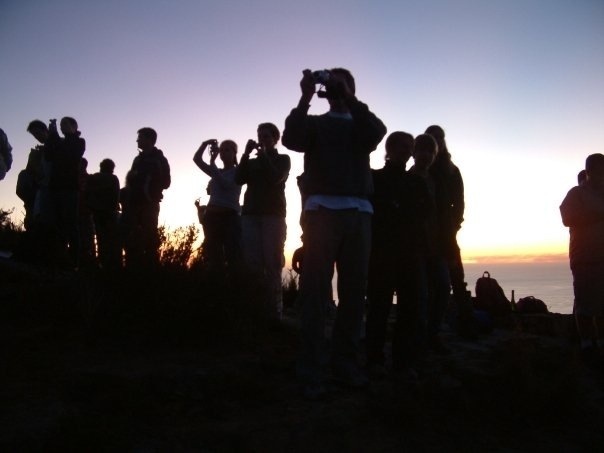 Every month when the moon is full, many Capetonians and tourists alike make the pilgrimage up Lion’s Head to take in the views. The gorgeous Lion’s Head, another one of Cape Town’s beauties is situated between the iconic Table Mountain and Signal Hill. 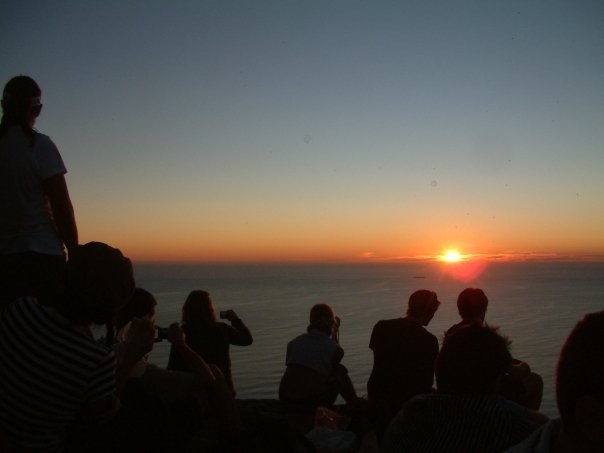 It is best known for its breathtaking views of the Mother City, Robben Island and the Atlantic Seaboard. 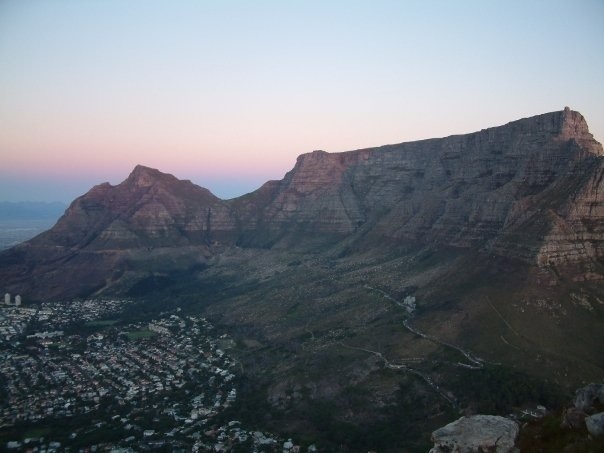 Surrounded by the sea and the city, some of the best views that can be seen around the city are Table Mountain, the 12 Apostles, Sea Point and Bantry Bay, the City Bowl and even the Hottentots Holland Mountains on a clear day. It is an attraction that most cities can’t top. Maybe it’s the view, maybe it’s the sunset, or maybe it’s the moonlight. 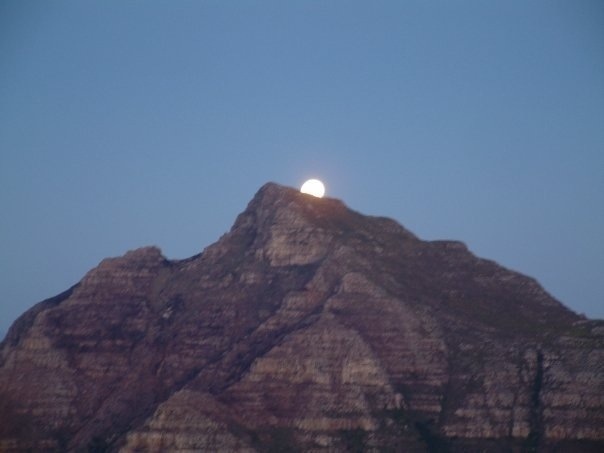 Whatever it is there is just something charming about the full moon walk up Lions Head. Starting from Signal Hill Drive you begin to wind your way up to the top and depending on your fitness you can be at the top within 1 hour. As with all mountains, it is not to be taken lightly as many have been injured on this relatively “easy” climb by underestimating the power of a mountain. 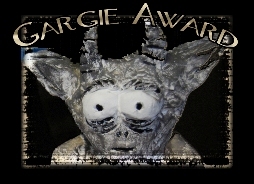 So if you do venture out be sure to take care and although you can descend again via the moonlight, don’t forget to pack a torch just in case! 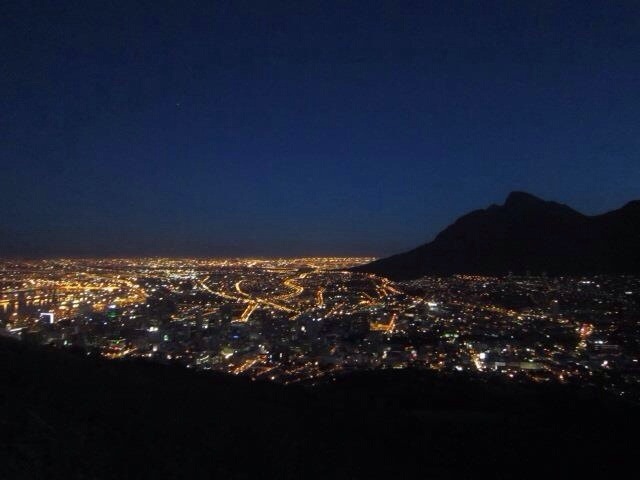 There is just something rather magical about being so high up while overlooking Cape Town. 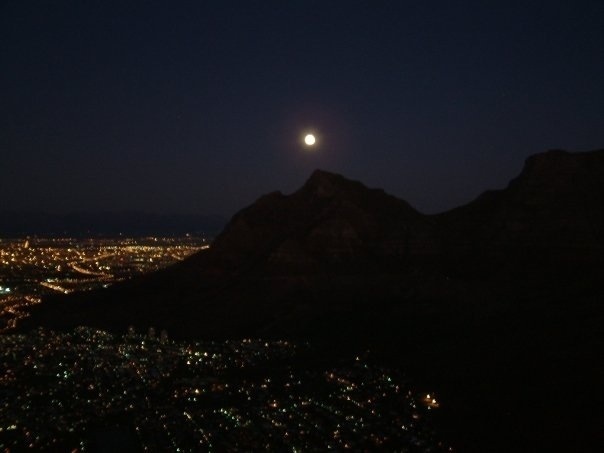 Whether it’s the views or the company with you one thing is for sure ~ nothing beats watching the full moon rise over the glorious Mother City and so this gets spot # 6 on my reasons why you should visit Cape Town, South Africa.